Our Form builder and apps will speed up your data collection in the field. The mobile form builder is the main service that creates and manages your mobile survey forms app, as well as helping your colleagues send their surveys back to your own dedicated account. You can also share your forms with your associates and they can then access your newly built survey form within their mobile app, whether it is on iOS, Android or Amazon Kindle. How do I use the Mobile Form builder, is it hard to learn? 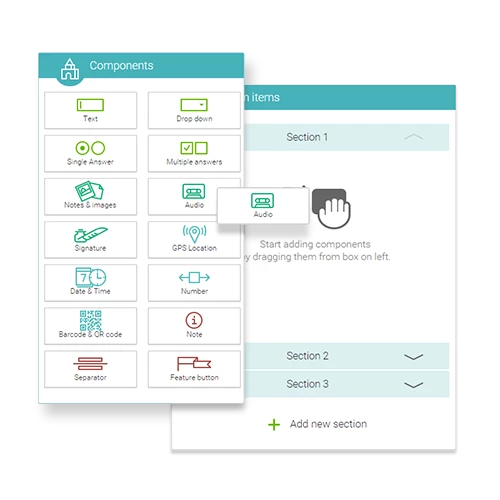 Using our Mobile Form builder is very easy. You just drag and drop what you want to add to your form and then share it with your friends. 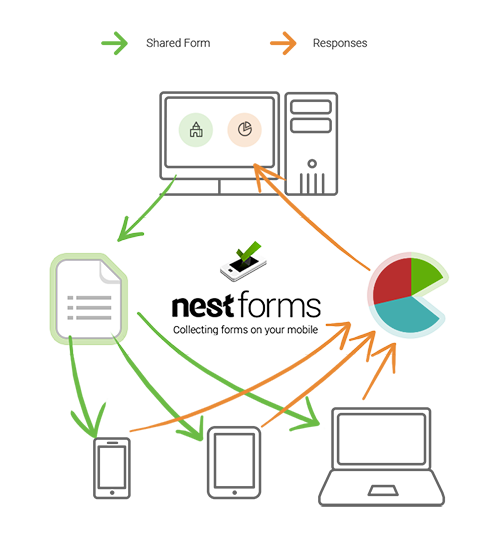 If you would like to learn more about how Nest Forms works, check out our intro video, there is also help available, and most important, don’t forget to avail of our free trial.